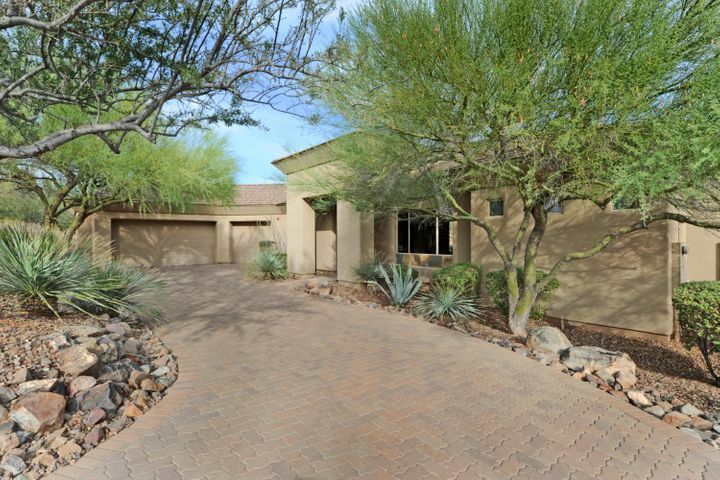 Search all Scottsdale golf homes for sale using our interactive golf map below. 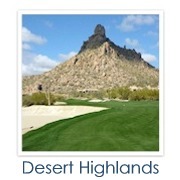 Click on any Scottsdale golf community for a complete list of all homes for sale in that community. 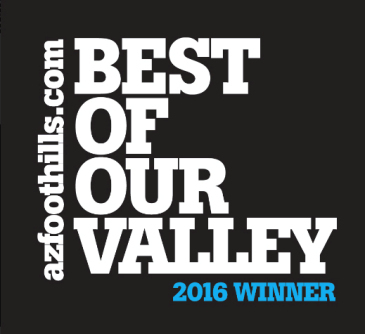 This map includes the most popular golf course communities in Scottsdale. We are here to help! 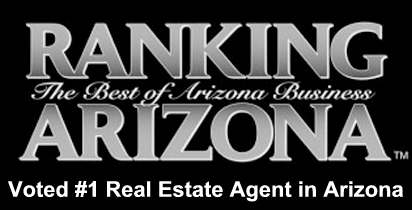 Call (602) 791-0536 or email us with any questions. 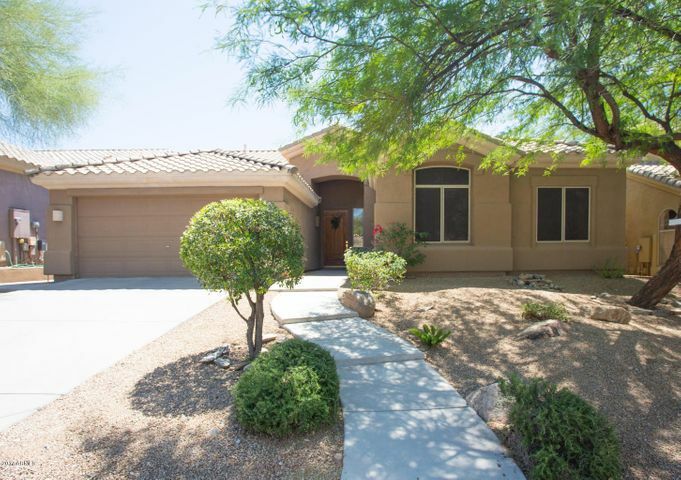 Scottsdale golf homes are pretty popular, especially considering the many golfers who want to live as close as possible to where they play. 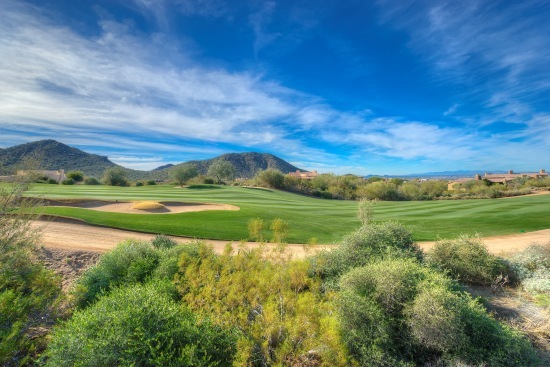 Some of the best views in Scottsdale can be found on our world class golf courses. 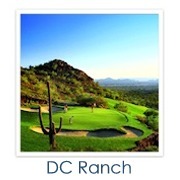 However, there are a few things to consider when purchasing a Scottsdale golf property. Here are some helpful hints for finding the perfect home for you. 1. Golf homes are good investments. Golf course homes are in higher demand each year, as more baby-boomers reach retirement age. The prices of golf homes are increasing more rapidly than non-golf course homes. 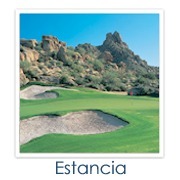 This trend will continue because there are no more golf courses planned for Scottsdale due to water restrictions. This limits the supply of golf homes, further increasing their value. 2. Avoid Homes 150-200 Yards to the Left of a Tee Box. Most homes that are 150-200 yards to the left of a tee box get hit by golf balls frequently, unless there are significant trees planted in that area. The average golfer is more likely to hit homes at this range, depending on the course design. 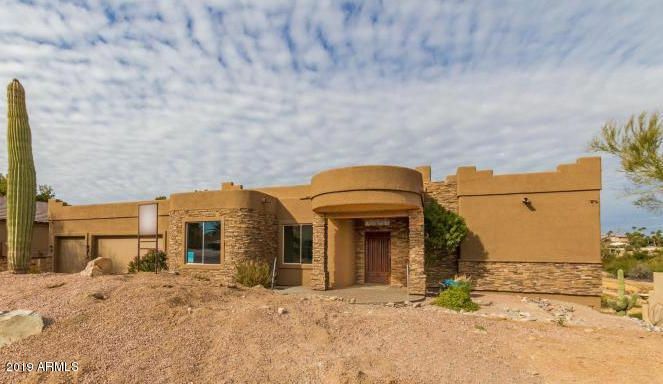 When you look at a golf course property in Scottsdale, go into the yard and turn around to look at the stucco on the back of the house. Some homes look like they have been hit by a “machine gun” from golf balls. 3. Some courses allow direct access. Others do not. It is nice to be able to step directly from your own backyard onto the course. 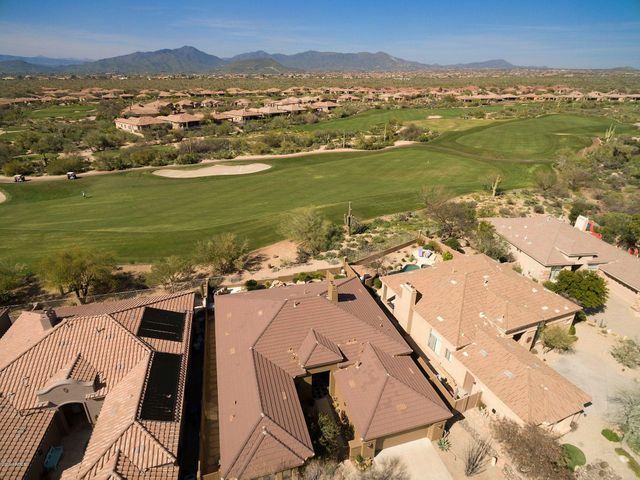 A number of Scottsdale golf communities allow their residents to build gates on their properties for quick and convenient access to the course. If this is something that appeals to you, make sure to investigate which courses allow it and which ones don’t. 4. For privacy, avoid the cart path. The general rule of thumb is that most buyers of golf course properties prefer to be away from the cart path. Purchasing a home that is next to the cart path means that golfers will be constantly driving past your backyard. If you value greater privacy, it is ideal to find a home either elevated above the cart path or situated away from it. 5. Avoid Homes Next to the Tee Boxes. It is a nasty fact of life that many golfers will inadvertently curse when they miss the ball or hit a bad shot. If this language will offend you, avoid purchasing a home next to the tee box. 6. Check for Golf Balls in the Bushes. If you are wondering whether the home you are interested in is a frequent target for wayward golf balls, the bushes are a great place to start. 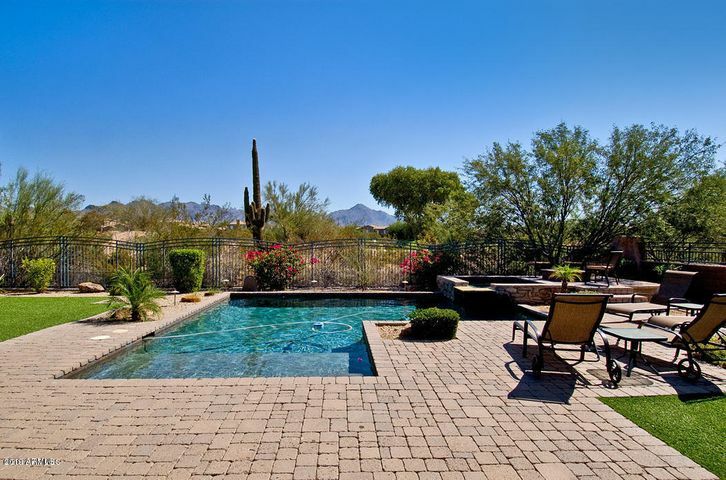 Look around the yard to see whether there are golf balls in the bushes, cactus or even the swimming pool. You don’t want to have golf balls landing in your yard or possibly hitting your house, so it’s important to check. 7. View the Home at Different Times. Choosing different times of the day to visit the home will give you a good idea of what life will be like when living on the course. You can see how often golfers will scoot by your home, survey the atmosphere of the course during different times or find out what the lawn mowers sound like. 8. Smart Landscaping for Privacy. 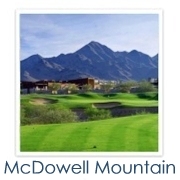 Sometimes you will find better deals on homes that back to the cart path or are next to a tee box. If you choose to purchase a home close to activity on the course, some smart landscaping or window coverings can help give you some additional privacy. 9. 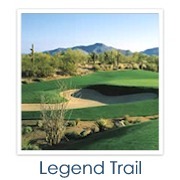 Public or Private Course. Both public and private courses have their advantages and disadvantages. Public courses lack the hefty membership fees, but private clubs offer quieter fairways with less golf traffic. If you don’t plan to purchase a golf membership then living on a public course may be ideal. 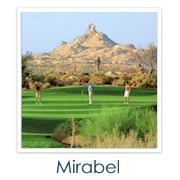 Many home buyers believe that there is a higher caliber of golfers on private courses. The golfers who are serious enough to join a private club may be better golfers which mean less balls hitting your home. They also know they have to abide by the club rules, so there may be less ruckus behavior. 10. Find out about HOA restrictions. 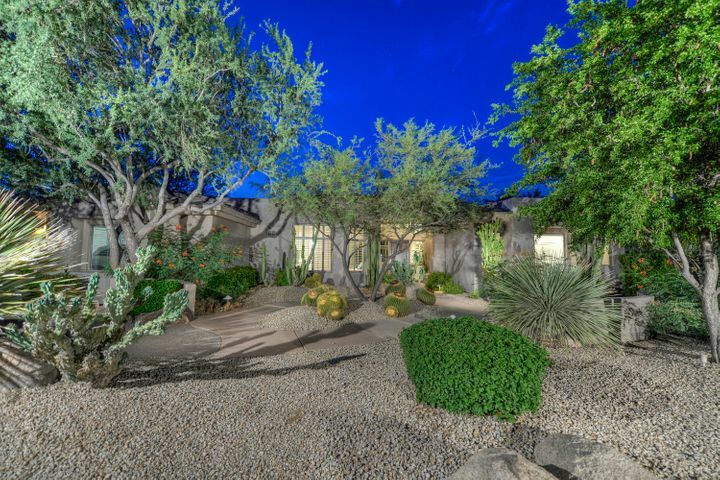 Many Scottsdale golf homes are located in deed-restricted golf communities. 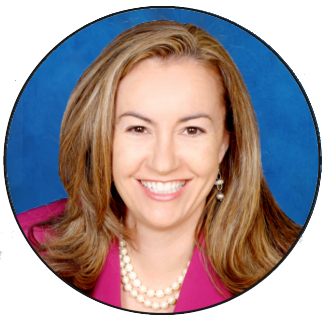 Understand what your HOA expects of you. There may be landscaping requirements and limits on modifications to your home. 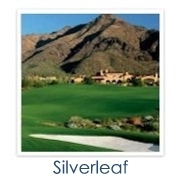 The look of your home is important since it is visible from the golf course. 11. Check Out the Summer Schedule. 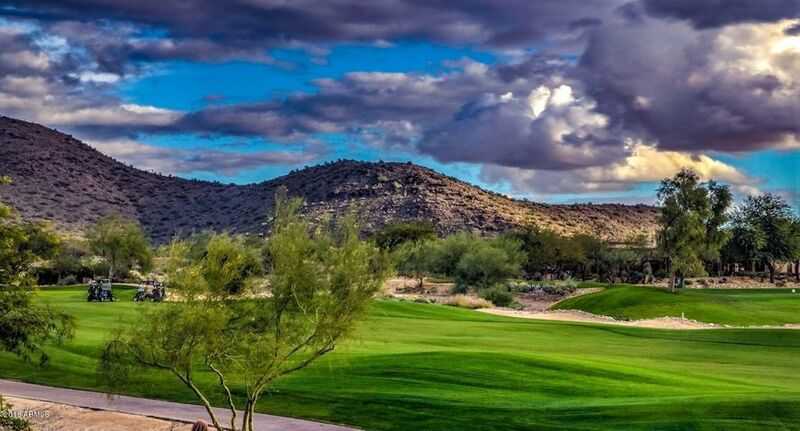 As temperatures rise past 100 in Scottsdale during the summer, most residents go on vacation and many golf clubs go into a semi-dormant mode. A few clubs go through the summer with a skeleton staff and limited services or hours. If you plan to play year-round, it may be beneficial to view the summer schedule. You will want to find a course or club that features summer hours that work for you. 12. How do you Feel about Tournaments? This will determine whether or not you want to purchase a home in a community that regularly hosts large golf tournaments. 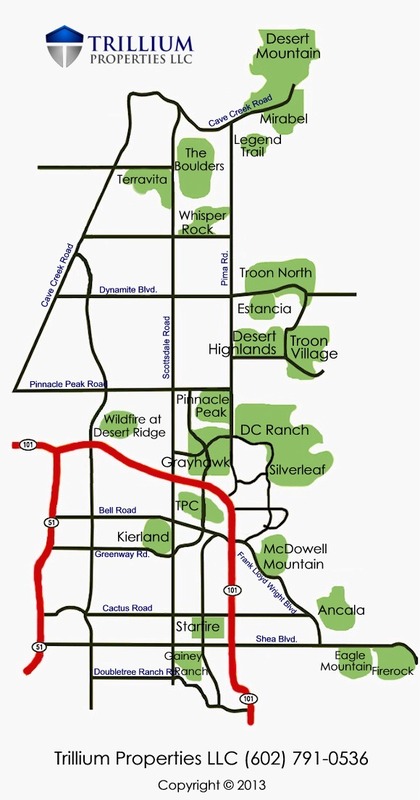 Any TPC homeowner can tell you about the excitement of the Phoenix Open, coupled with the difficulty getting in and out of their neighborhood during the tournament. Many, however, purchase their homes there because of the tournament and join in the excitement and flurry by hosting annual parties. 13. What else does the community offer? If you or members of your family are non-golfers, you will want to live in a community that offers alternative recreation options. 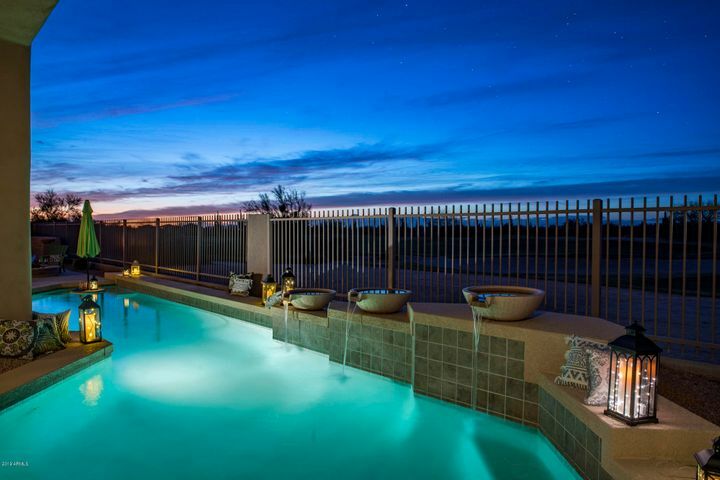 Many Scottsdale golf clubs boast magnificent clubhouses with casual and fine dining, tennis courts, fitness centers and swimming pools. Others have parks and numerous trails for walking and biking. Be sure to check out the amenities that the community provides and discuss with your family what activities they are interested in. 14. Expect Lawn Mower Noise. Living on a golf course is extremely peaceful and tranquil, except perhaps when the lawn mowers go by. This is inconsequential to most golf home owners, but you should consider whether it will bother you. 15. The View of the Golf Course May Change. The views from a golf course property are pretty hard to beat in general. 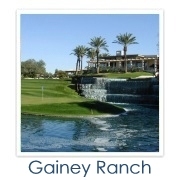 It is the primary reason golf course homes are so popular and have a premium price tag. However, the golf course is not required to keep the course in its current layout or condition. Trees may be planted, fairways moved or course re-designed over time. These are of course unlikely scenarios, but completely possible. 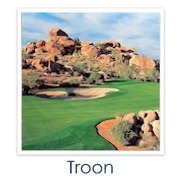 Over the years in Scottsdale this has happened at Troon North and Scottsdale Country Club. 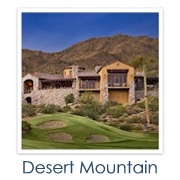 There are many things to consider when choosing a golf home in Scottsdale. 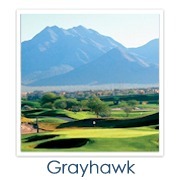 We specialize in golf properties and would be happy to show you all of your options. 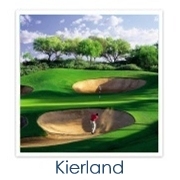 We know the differences between the golf clubs in Scottsdale. We are more than happy to explain those differences to our clients to help you find the right home. Live the life you have always dreamed of. 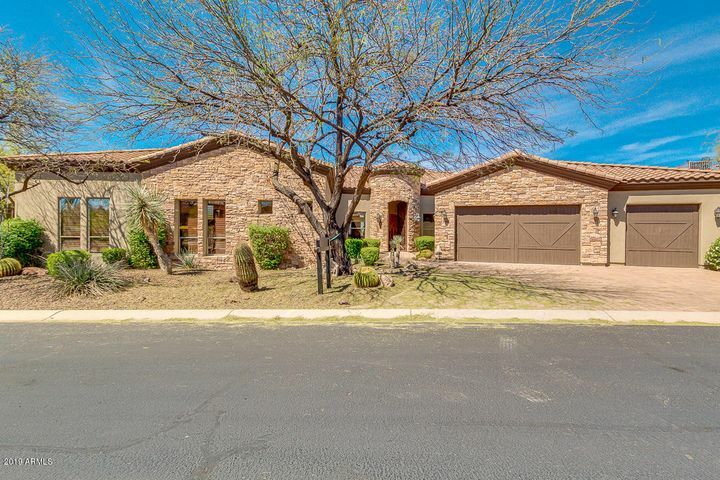 Call Carmen Brodeur at (602) 791-0536 or email Carmen@TopScottsdaleHomes.com to schedule a tour of any Scottsdale homes for sale.